November 25, 2014 – NASA has selected the University of Colorado-Boulder team among the university and college student teams that will design and launch high-powered rockets for the 2014-2015 NASA Student Launch Challenge. 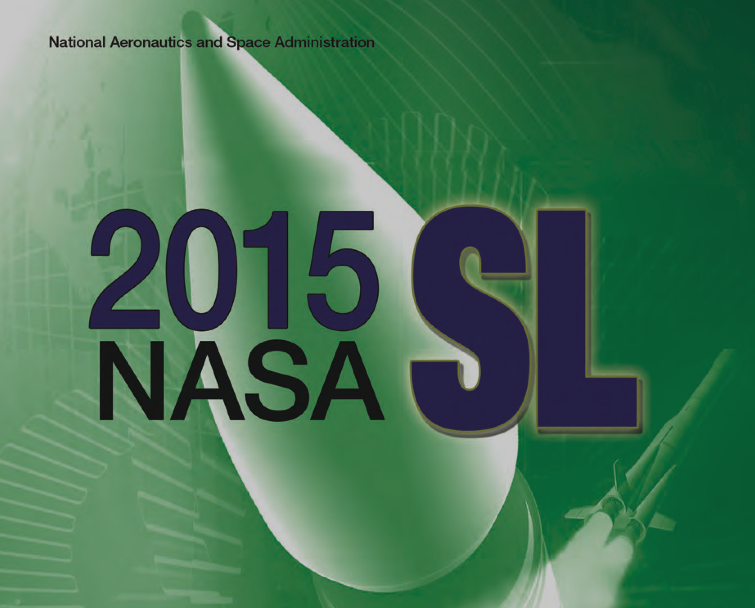 The Challenge is scheduled for April 7-12, 2015 near NASA’s Marshall Space Flight Center in Huntsville, Alabama. The student teams hail from 26 states and the commonwealth of Puerto Rico. They represent a diverse population of universities, colleges and minority-serving institutions. With the competitive proposal process complete, teams are required to design, engineer and launch a rocket to meet challenge specifications. This year, in addition to meeting propulsion requirements, the teams also are designing and testing autonomous ground support equipment. This addition to the challenge supports NASA’s new Space Launch System rocket by aiding research and developing new ways to safely execute launches, streamline operations, adopt and apply new tools and techniques. Student teams will undergo technical and safety reviews, led by NASA scientists and engineers. These in-depth reviews mirror accurate launch criteria using NASA’s engineering design lifecycle and safety protocol. This includes preliminary designs, critical designs, flight readiness and an analysis of vehicle systems and ground support equipment. Teams will be judged on the success of their rocket launch, payload deployment and operation of autonomous ground support equipment, as well as the quality of their supporting documentation. The winning teams will receive cash prizes, while additional awards and trophies will be presented for accomplishments in safety design, website design, outreach activities, project reports and design reviews. ATK Aerospace Group of Promontory, Utah, will award several of the prizes. New this year will be the Mars Ascent Vehicle Prize, supported by NASA’s Centennial Challenges Program, which will provide additional awards up to $50,000 for teams that can complete additional autonomous operation requirements. Centennial Challenges is part of NASA’s Science and Technology Mission Directorate and seeks to generate revolutionary solutions to problems of interest to NASA and the nation from non-traditional sources, including private companies, student teams and independent inventors. The work and effort of the NASA Student Launch ensures the availability and continued advancement of strategic, technical and programmatic capabilities to sustain NASA’s mission. The NASA Student Launch is a competitive and experiential exploration project that provides relevant and cost effective research and development opportunities. Student Launch is supported by NASA’s Human Exploration and Operations Mission Directorate, the Centennial Challenges Program, NASA’s Office of Education and the ATK Aerospace Group.